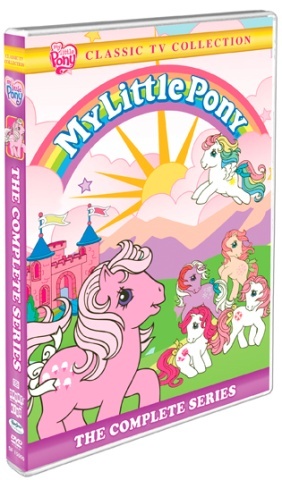 This is the original My Little Pony cartoon that I used to watch when I was a little girl back in the 1980's. I used to love this cartoon so much and I had my mom to record it on VHS tapes for me. This cartoon is a classic that children even now will enjoy . I watched a few episodes yesterday and it brought so many good memories. If you have a child who loves My Little Pony I think the classic My Little Pony would be a wonderful thing to give them this holiday.